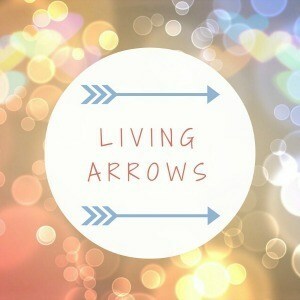 Week four of Living Arrows. I’m loving taking part in this as it encourages me to take some lovely photos of my baby girl. 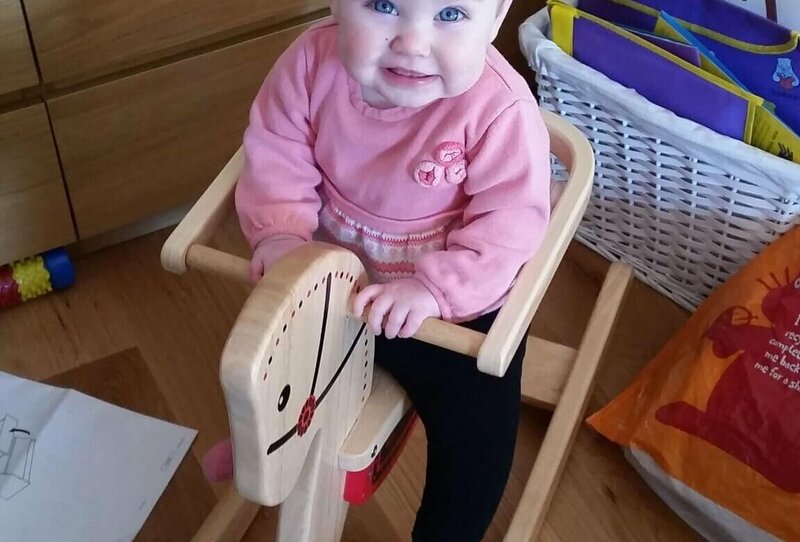 This photo is of Isla on one of her Christmas presents. 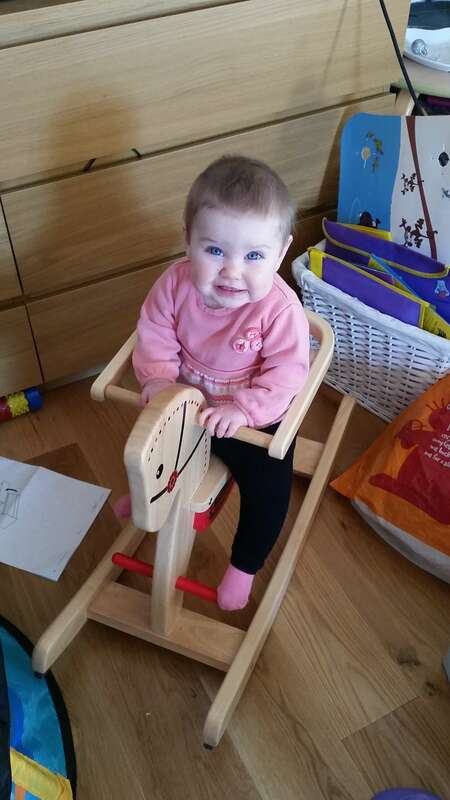 We got this rocking horse from my old school friend Zoe a few months ago, and its been sat in our spare room since. It’s a good job she’s still young enough to not realise! It’s still a little bit too big for her, but she grins like a cheshire cat when playing on it. This is one of the few photos I’ve actually managed to get of her smiling, as usually she stops whatever she is doing and just glares at the camera/phone. So it’s really lovely to have a photo of her smiling! I know there are a fair few people who read this who will also be happy to see her wearing a fair bit of pink! I always swore that I would never dress her in pink, but it’s so difficult to get baby girl clothes that aren’t pink! Plus, as much as I hate to admit it, some pink stuff is actually quite cute! I don’t think I bought any of this outfit though, I think it’s all second hand from friends! I don’t see the point in buying lots of clothes for her, as they won’t fit her for long. We have saved an absolute fortune on clothes for Isla thanks to some very generous friends letting us raid their girls outgrown clothes.